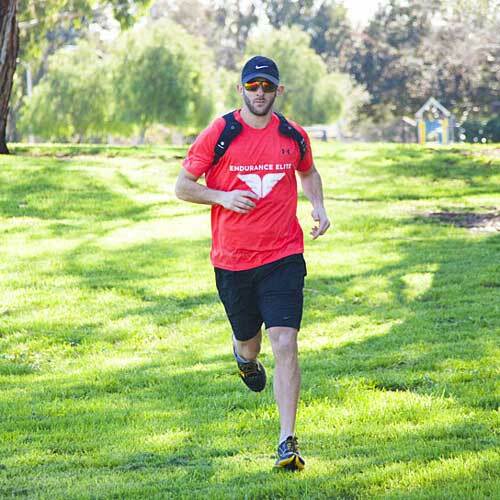 Endurance Elite Hawk Wearable Speaker: lets you listen to music and answer calls on the move. It comes with LED indicator and reflectors for your safety. 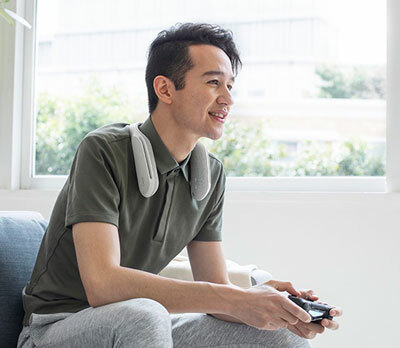 JBL Soundgear Speaker: sits around your neck and connects to your devices via Bluetooth. It has built-in controls, dual pairing, and speakerphone. Bose Soundwear Companion Speaker: allows you to take calls, listen to music, and access visual assistants. It plays for up to 12 hours on a single charge. It is sweat and weather resistant. 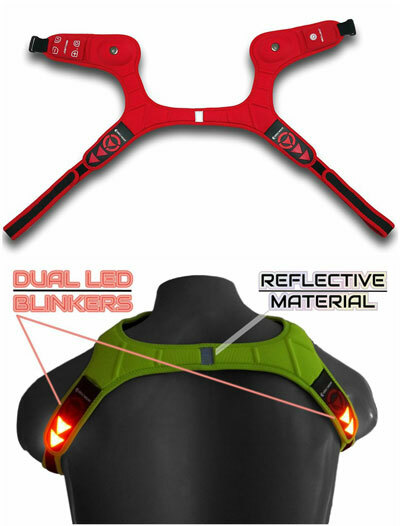 Rhingo Elecwear: a speaker vest with LED blinkers. It is washable as long as you take the battery out. 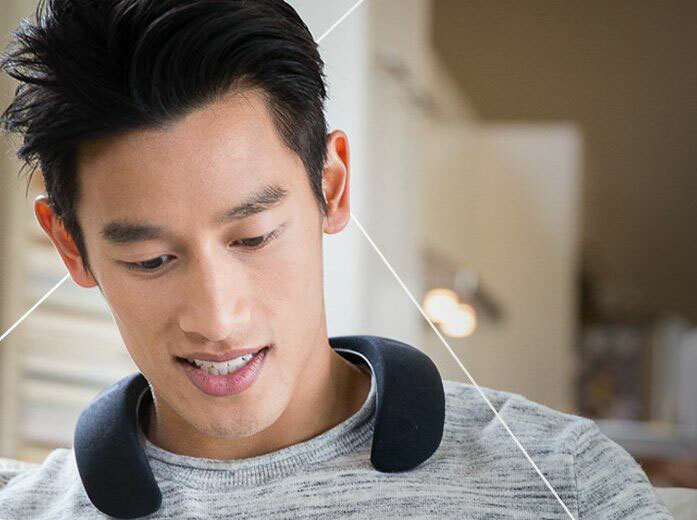 SONY Wearable Neck Speaker: a compact, ergonomic wearable speaker system with up to 7 hours of battery. It has a range of 30 meters. The transmitter works with 2 neck speakers. 3 levels of vibration are also available. -SAFE&HEATHY. It’s the No.1 important thing and that’s why we designed it.-STAY ENGAGED. Always have a voice you like accompanying you.When you go out and it’s not convenient to grab a mobile phone , idbi neck wearble speaker is your assistant. Free your hands and ears, with this wearable speaker on your neck, you can enjoy music no matter you are doing housework indoors or walking dogs outdoors.-REASONABLE PRICE. It’s cost-effective.